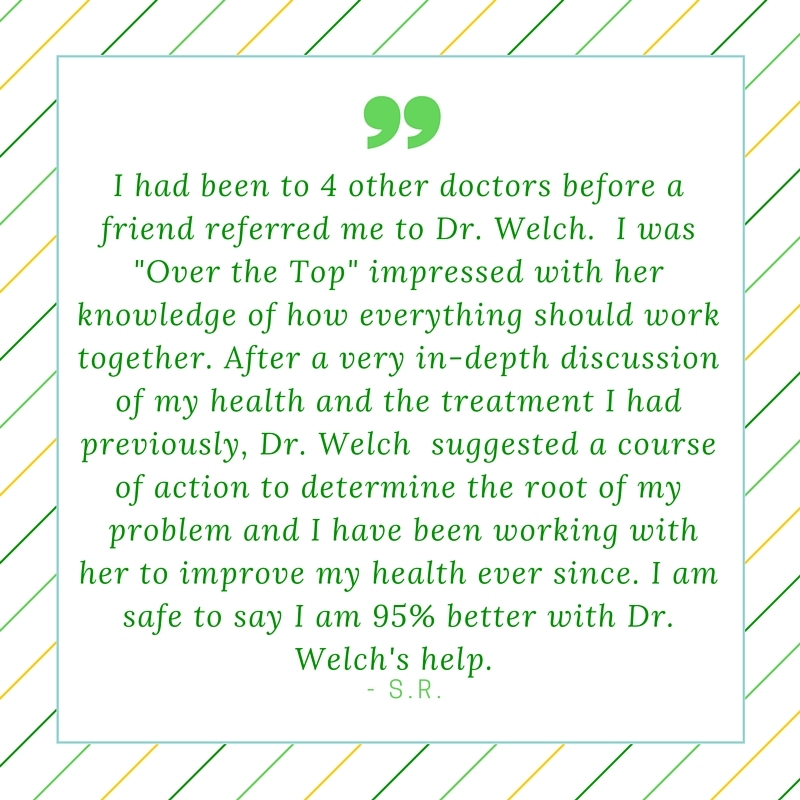 Here are what a few of our patients say about working with us. If you have any questions about the testimonials or about becoming a patient, call 515-897-7900 or contact us. This patient had an injury that set him up for a chronic pain syndrome. After 3 weeks, his pain level went from an 8 to a 0 (self reported). His goal with starting care was to not miss his annual ski trip, which was fast approaching. He was reluctantly compliant at times, but his hard work paid off and I am happy to report that he was able to go skiing!